Hello and thank you for stopping by! 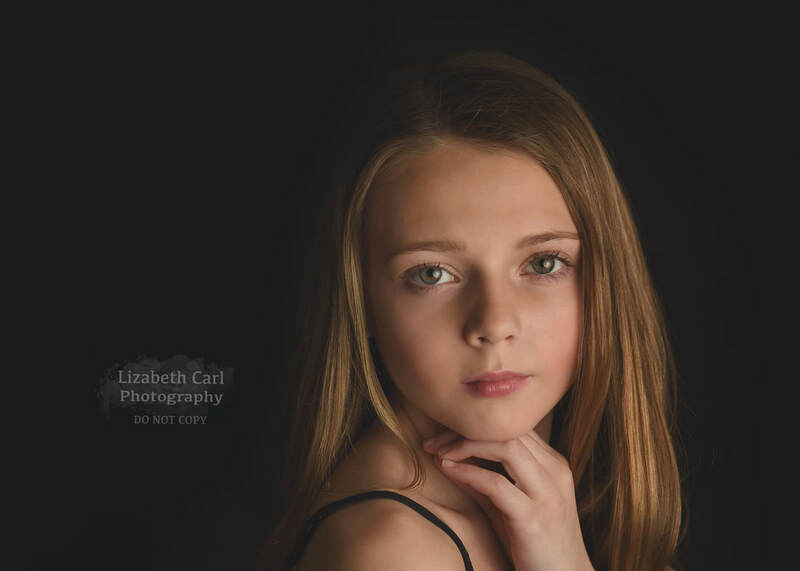 My name is Lizabeth Carl and I am the owner and photographer at Lizabeth Carl Photography. I am an on location photographer who specializes in capturing newborns, children, pets, and families in South Jersey & Philadelphia. I also have a small home based studio where my newborn work is created. My goal every session whether I am photographing a family or child is to capture both posed and candid moments. Sometimes the best images come from a moment you didn't expect me to capture. Send me a message and we can start communicating! Lizabeth's blog, and how to get in contact with her. 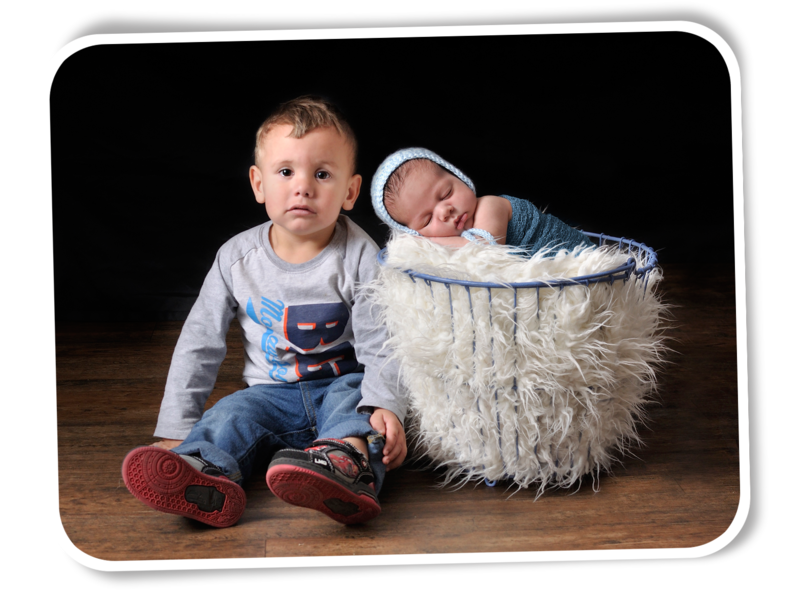 Be sure to view the portfolio for the samples of Lizabeth's baby, newborn, family and children photography. Building a portfolio of simple one light studio images. Looking for RED HEAD girls of all ages and boys between the ages of 8 - 16 to photograph. E-mail: name, age, and a photograph of your child if interested in this FREE session. absolutely thrilled with all of my pictures! She was extremely patient with having to shoot all three of my kids, plus a newborn. Her pictures turned out great and was exactly what I wanted. I recommend her services. (2 yr old and 1 month old who was very slept during whole shoot). to get my two year old to sits till for photos. Edited them to look amazing. Definitely a pleasure. Lizabeth Carl Photography © all rights reserved. their new arrivals and has been featured on the Lindenwold Animal Adoption Center's petfinder page. Want to earn free print credits? For every friend or family member you refer to Lizabeth Carl Photography you will receive $10 in print credits good for your next portrait session. Up to $30 worth of print credits can be used at a time.